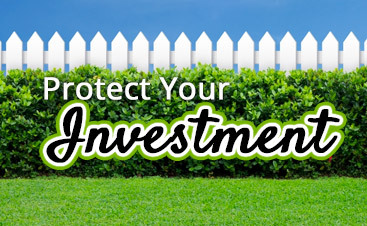 Lawn pest control can be tricky, but we can handle it. At WeedPro® Lawn Care we utilize a combination of broadcast baiting and mound treatments twice a year to keep fire ants from infesting your lawn area. This is a proven method of lawn treatment that is guaranteed to prevent fire ant infestation. 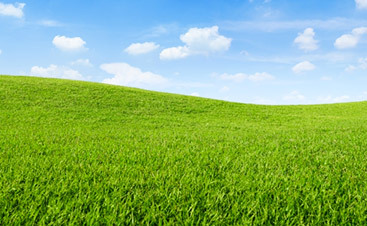 If you see a mound after we visit, simply call us and we will return and re-treat at no additional cost. Fire ants were introduced to the United States in the early 1900s. Since their introduction, they have spread throughout much of the country, including every state in the Southeast. 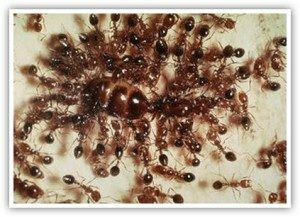 Imported fire ants consist of two distinct species: the black imported fire ant and the red imported fire ant. The imported fire ant is unique because it is a pest in both urban and rural areas and affects people, animals, and plants. Fire ants build underground nests that are a series of interlocking galleries, tunnels, and chambers that may extend 1-5 feet underground, depending on soil type, age, and colony size. Generally, fire ant mounds are about 12-inches in diameter and height. Mounds in excess of two feet in diameter and height, however, are not uncommon in the Georgia area. Additionally, tunnels just below the soil surface can stretch several yards out from the mound, with regular exits through which the ants come out to search for food. 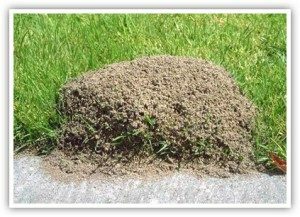 Fire ants usually build mounds in exposed areas such as lawns, pastures, cultivated fields, and meadows. Still, fire ants are by no means restricted to these areas and mounds or nests can also be located in rotting logs, around trees and stumps, under pavement and buildings and even indoors. When their nests are disturbed, fire ants immediately attack the intruder. These ants are notorious for having a painful, burning sting that produces a pustule and intense itching, which can persist for over a week. Infections may occur if pustules are broken. Some people have allergic reactions to fire ant stings that range anywhere from rashes and swelling to paralysis or anaphylactic shock. In rare instances, severe allergic reactions due to fire ant stings can result in death. A fire ant colony consists of three types of ants: queens, males, and workers. While most nests contain only one egg-laying queen, a small percentage of nests have been found to contain multiple, functional queens. There are two types of queen ants: winged virgin “future” queens that will shed their wings and lay eggs after mating and wingless queens that have already shed their wings. Worker ants are wingless and sterile females. Adult workers differ in size: larger forms are called “major workers” and the smaller forms are “minor workers.” Older workers forage and defend the nest while younger workers care for the developing brood (eggs, larvae, and pupae). Workers in multiple-queen colonies are smaller and lighter in color, and the mounds are often smaller and closer together. Fire ants might be interesting, but you don’t want them around! 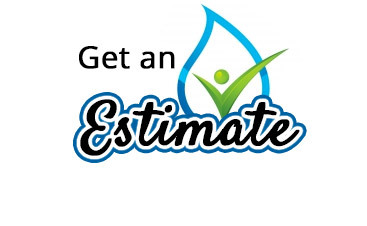 Outdoor pest control is easy if you call the right company that can take care of your lawn care at the same time. 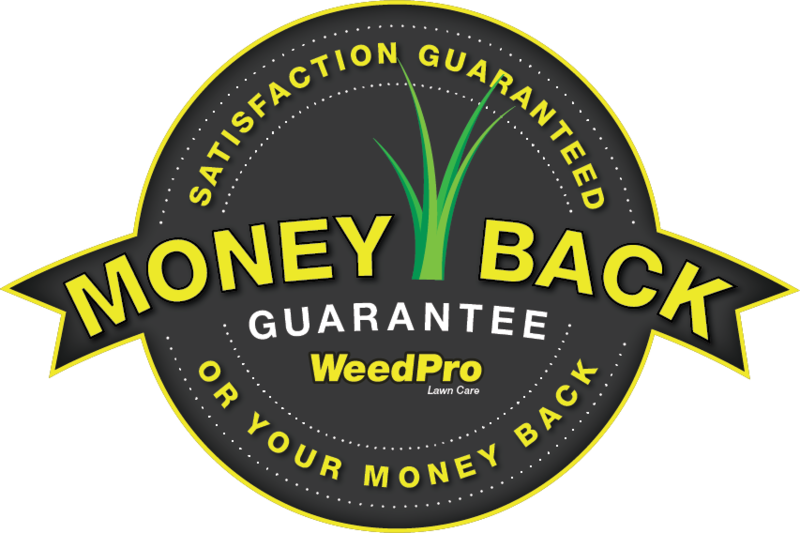 Contact WeedPro today!